Top Five Ways to Fix Apple Watch not Vibrating on Calls, Messages or Alarm? How to Fix Apple Watch not Vibrating on Calls, Messages or Alarm? This Silicon Valley behemoth firm Apple Inc. has gradually encroached on some of the most revered niches in recent times by offering top-notch digitized Apple Watches to its ever loyal customers. Although this market seems to be getting saturated with various players, catering to the total customer spectrum, Apple’s strategic brand positioning has led to considerable commercial success. However, there exist some minor glitches with the watch, glitches such as the somewhat common “Apple watch not vibrating” problem. This bug has become problematic for users as it rids them of one of the most necessary functions of any smartwatch; its ability to alert users of incoming messages or notifications coined as Haptic Alerts in Apple Watches. This feature is also crucial as it helps alert users via the watch-skin sensory contact even when in a crowded event or a board meeting. The commonness of this “apple watch not vibrating” problem has led to some consumer insight activities that highlighted some of the most straightforward fixes for the problem, and these are listed below. 1. Power your Apple Watch by tapping the Crown. 2. If your watch has the passcode set, input it. 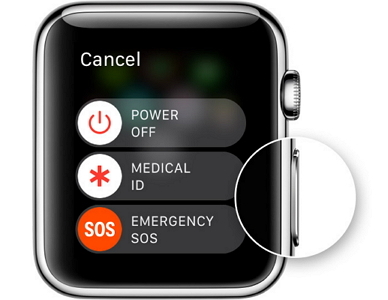 3.Click on the Watch Settings icon. 5. Increase the Haptics strength to the desired level. 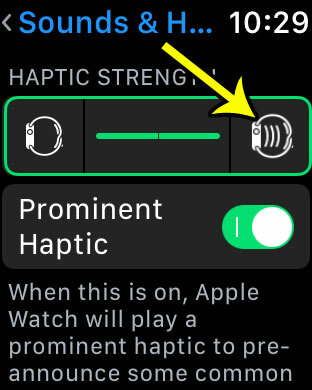 This setting would ensure your watch has considerable Vibrations whenever there is an incoming notification to potentially resolve the “apple watch not vibrating” problem. In the case where Fix One fails to solve the problem you are experiencing with your Apple Watch, it would be necessary to try this second fix. 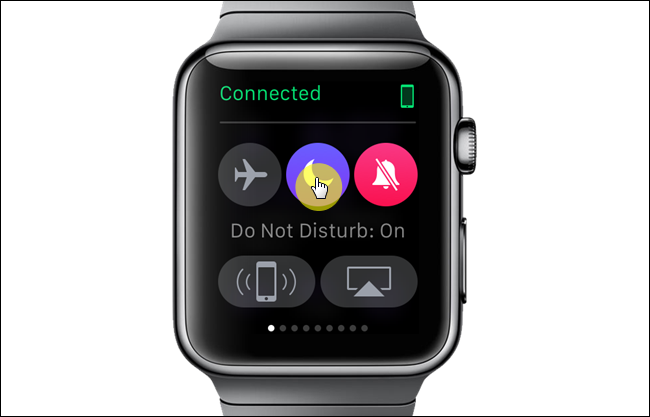 It could be possible you have your device’s Do Not Disturb (DND) option “On”, thus creating the “apple watch not vibrating” problem. The DND feature acts as a notification shield for your device, by silencing all forms of notifications, alerts, messages or calls. It also prevents all lighting, vibration or noises whenever an alert comes into your device, hence the name (Do Not Disturb). This feature can be accessed via two different modes; either through your iPhone or manually. 1. Tap the Watch Application on your paired iPhone. 2. Under the Watch App, go to My Watch, then General tab. 3. In the General tab, locate the Do Not Disturb switch. 4. Click and toggle the On of “Mirror iPhone” switch off (if already on). 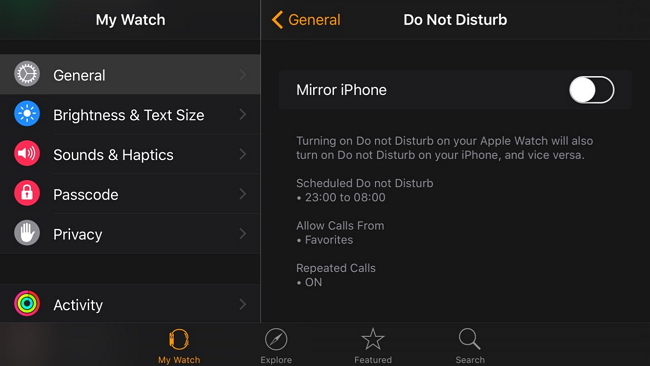 This feature automatically configures your Apple watch to follow the same DND settings as your iPhone. To alter this setting, it is imperative to access your iPhone and alter it there. 1. Tap the Digital Crown to reveal your watch’s Face. 2. Gently swipe your watch’s screen to show your Glances. 3. Swipe Glances leftwards until you reach Settings Glance. 4. Identify the Moon shaped icon and tap it to turn it off (if already on). Your Apple Watch might be experiencing this “apple watch not vibrating” problem because of some minor software glitches that can be resolved by restarting the device. To power off your device, Long press the side button till you see a “Power off” slide button appear. Carefully swipe the button from the left to the right-hand side of the screen to power off. 1 Update your iPhone’s iOS to the latest version. 2. Put your Apple watch in close range to your iPhone. 3. Access the Apple Watch append select the My Watch option. 4. Go to General, then Select Software Update to download the latest version. After the update has been completed, test your device to be sure the “Apple Watch not vibrating” problem has been fixed. 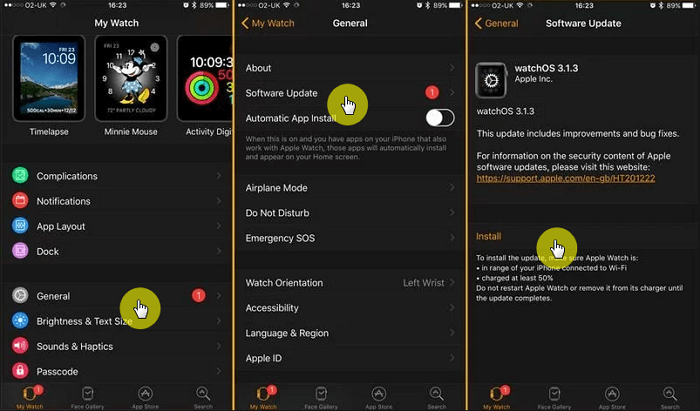 Although not recommended unless completely necessary, a total reset of your Apple watch might be necessary should the issue persist beyond the above fixes. However, be careful to note that restoring your Apple Watch to the default factory setting would completely delete all its existing contents and data such as pictures etc. but it should fix the “apple watch not vibrating” problem. 1. Open the Watch’s Settings. 2. Click on the General tab and locate the Reset option. 3. Under the Reset tab, select the Erase All Content and Settings option. 4. You should input your passcode to authorize the reset. 5. Wait for the Apple Watch to erase all its contents and restart. After the watch has restarted, you would need to pair the watch with your iPhone all over again and to reconfigure it to your preferences like it is a brand new watch. On a concluding note, it is crucial to confirm whether the problem you’re experiencing with your Apple Watch is caused by an unknown setting on the watch. Once the absence of such misconfiguration is confirmed, it would be important to try any or all of the above fixes to restore your Apple Watch to its vibrating Haptics Mode.